I took a night off from studying voice disorders and the numerous congenital, genetic, tissue malformation, mechanical stress, and neurological problems that can arise in the human population. Instead, I decided to take a night out to appreciate some non-disordered voices. 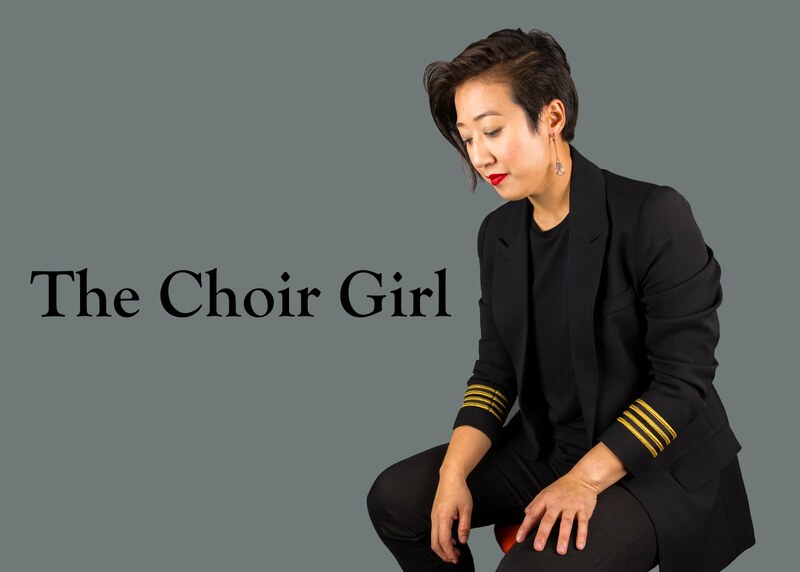 My fellow Twitter acquaintance Canadian choral conductor, Charissa Bagan, alerted me to a performance by the Choir of the Cathedral of the Madeleine as a part of the Colloquium XXII Conference happening in Salt Lake City this week. After a quick bus ride away from the University, I was dropped off at the front of the gorgeous Cathedral of the Madeleine. I had wanted to visit this venue for a while now and this concert just so happened to provide the perfect opportunity to visit. It is also important to note that I've been terribly choral deprived since Podium 2012. I slipped in unnoticed alongside some of the collared-shirt and khaki-wearing crowd. Taking a scan through the program, I mentally prepared myself for the plethora of sacred choral music about to come my way. The choir was a mix of adult men and choristers from the Madeleine Choir School. I wish I was raised in a choir school. You think I'm a choir geek now, imagine what I would be like had I had a more choral-centric academic education. In the first few pieces I definitely needed to adjust my ears to the choral sound within the Cathedral. While the straight-toned purity of the young voices resonanted within the acoustic peaks of the surroundings, I felt like the musical movement of their lines was lost within the expansive space. It was hard to hear the musical interplay occuring within the music. Thus, the first four songs, Gibbons's "Hosanna to the Son of David," Lobo's "Versa est in luctum," Bassano's "Dic nobis Maria," and Tallis's "Salvator Mundi" sounded more like a choral wash of sound to me than distinct pieces. Their performance of Rachmianioff's "All Night Vigil" gave me more of a glimpse of their true choral color as I could hear the adult men singing with their full voices. Organist, Douglas O'Neill, also provided some refreshing accompaniant during Nicolas de Grigny's "Pange lingua." There were reciprocal lines between the organ and the chant lines from the off-stage choir. At this point in the program, I was pretty saturated. Imagine my surprise when the choir reemerged on stage. I looked down at my program puzzled. Hearing the rustle of paper around me, I turned the program sheet over... there was a second half. I'm not sure if it's because I've been choral deprived for over a month or my 4 hour voice lectures in the morning but I definitely was saturated at this point. I'm glad they decided to change up the arrangement for Tavener's "A Hymn to the Mother of God" and Harris's "Faire is the Heaven" so I had a new choral arrangement to enjoy. The choir split in half and one group stood facing the other half of the choir at a midpoint in the aisle. At least I could train my ears and listen to individual voices singing near me at this point. I enjoyed contemplating the principles of voice production instilled into me over the past few weeks as I watched the singers. While I enjoy sacred choral offerings, I think I am definitely a fan of more diverse choral programming. It was interesting to hear male voices paired with unchanged voices from the choir school in order to form an ensemble. Also, another one of my favorite parts of the concert? Epic Brewing was the concert sponsor. I thought this was unexpected but refreshing for a church concert sponsor... in Salt Lake City nonetheless! I'm eager to see what other choral offerings this city has for me. Stay tuned.